Be your absolute best, with subliminal messages! 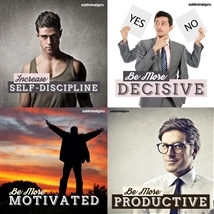 Feel stronger, happier, more confident, and fully motivated to succeed. View More. Would you like to be a more focused and faithful ally? 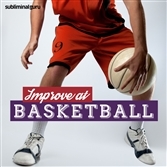 Want a method that will boost your friendliness from the inside out? Good friends are worth their weight in gold, always there when you need them and never too busy to listen. But friendship is a two-way street, and to keep the friends you've got you need to be reliable, dependable, supportive, and caring. With the Be a Better Friend subliminal session, you'll discover the strength to become devoted and unswerving! 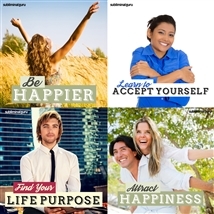 As you listen, thousands of powerful positive affirmations will rewire your mind, helping you put your friends first. You'll start to focus on improving your friendships, developing bonds that get stronger with each passing day. You'll make time for your friends and treat them well, knowing that making them happy will ultimately strengthen your relationships. 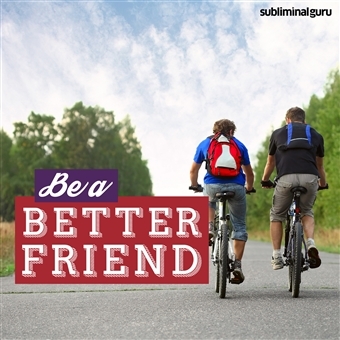 Download the Be a Better Friend subliminal audio now to be the kind of friend you always wanted to be. Making friends is easy for me. Having good friends is important to me. I always make time for my friends. I know that friendship is a two-way street. My friends can rely on me. I develop lasting friendships with ease. I am a supportive and dependable friend. I treat others the way I want to be treated. I love making my friends happy. Making friends comes naturally to me. My friends know they can count on me. I am a devoted and loyal friend. "These guys are founding fathers in the subliminal world. 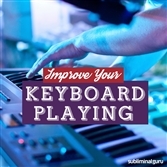 And the Subliminal Guru albums are the best you'll find anywhere. Try them."